Pakketilbud - introduktionstilbud spar 150 kr. 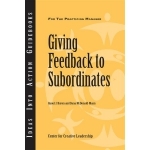 This "Lead it Yourself" facilitator tool will serve as a guide to actively instruct others to deliver Situation-Behavior-Impact (SBI) feedback in real-world settings. 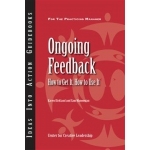 The content is based on CCL’s proven SBI method for creating and giving developmental feedback that works. 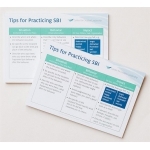 Included in this teaching aid are 50 tear-off sheets with tips for practicing feedback in the SBI style on one side and space to write a piece of SBI-style feedback on the reverse. 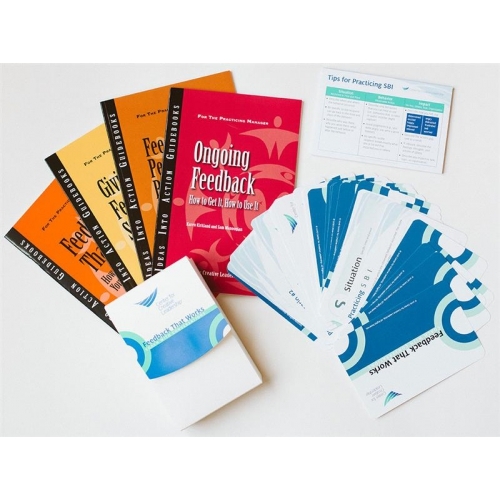 The practice sheets will help people learn how to create and give effective developmental feedback. Feedback that Works: Coach With Conversations 31 card and SBI practice sheets. Effective feedback is one of the most important components of successful performance reviews. Feedback is assessment data that either supports continuing to perform in some manner or targets a desirable change. This guidebook will help you provide performance review feedback that will be well received. 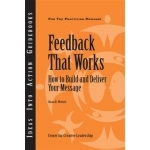 It explains three feedback principles and four different types of feedback. Each of these four types is effective when used at the right time and for the right reasons, and they can be used in combination. 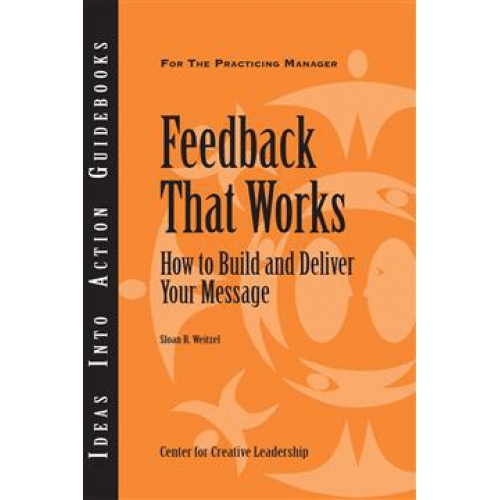 This guidebook will help you understand when to use the different types of feedback and how to frame a complete feedback message. The rest is practice. Do you want feedback that will really do you some good? Consider the source. Think about who to ask, when to ask, and how to ask. But don't stop there. 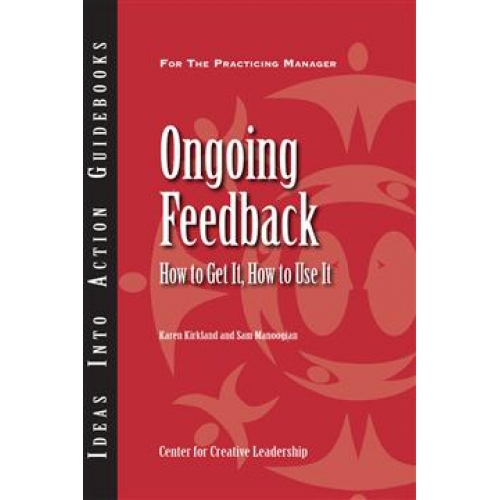 Learn to evaluate the content of the feedback you've received so you can use it effectively. 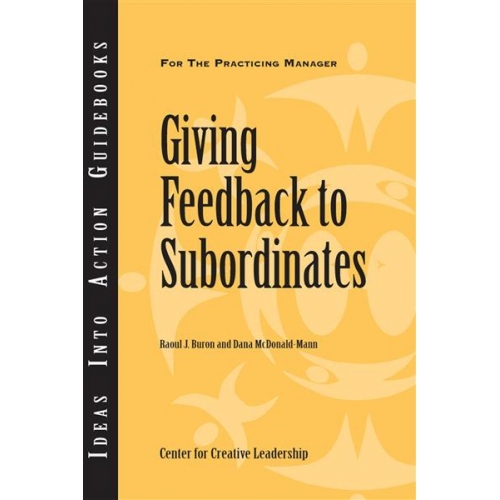 For whatever reason, managers find it hard to give feedback to their direct reports. To succeed in your leadership role, make feedback a part of developing your direct reports to their full potential. Learn how to provide effective feedback that is empowering, not damaging; that is constructive, not debilitating.